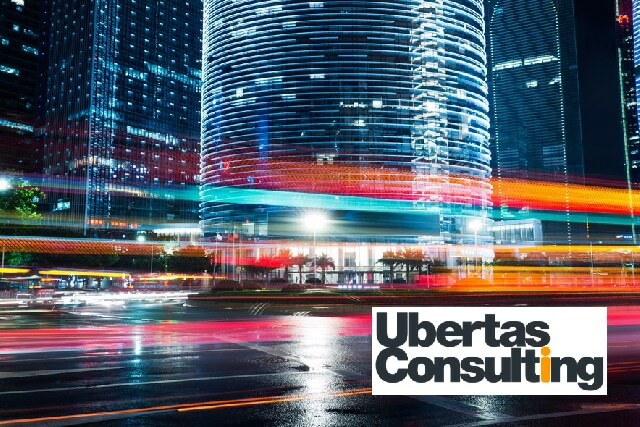 Mansys has partnered with Ubertas Consulting (an AWS Advance Partner). This partnership allows Mansys to offer Amazon Web Services as a cloud solution to its clients. 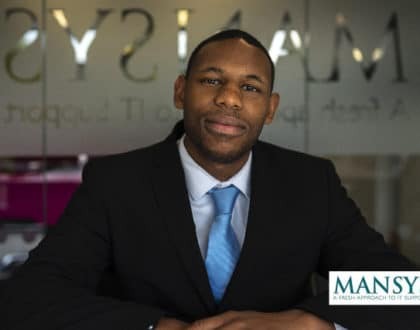 Ubertas employs a number of advanced AWS consultants and its close working relationship with Amazon allows Mansys to access key resources within AWS.